Product #27237 | SKU A-77ND2X-GB | 0.0 (no ratings yet) Thanks for your rating! 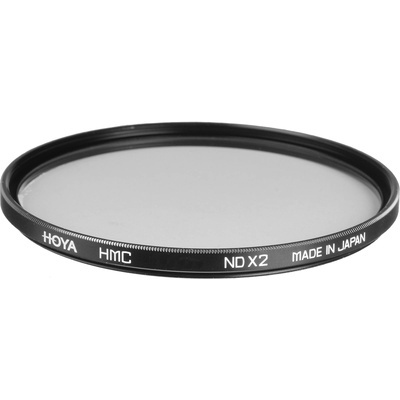 The Hoya 77mm Neutral Density (NDX2) 0.3 Filter has several uses and offers the possibility to achieve otherwise unachievable results. ND filters appear gray and reduce the amount of light reaching the film. They have no effect on colour balance. Multi-coated to minimise reflection at the filter surfaces which reduces flare and ghosting.